When trying to gain more knowledge about the many cultures and languages in the Africa region, The Africa Centre in Dublin would be a great place to start. The centre with its head office based in Dublin is a membership organisation with different focuses. The organisation aims at facilitating the successful integrations of African immigrants in Ireland, promote their perspective in education and cultural development as well as educate the public on the different African cultures and societies. The centre organises many events and activities. 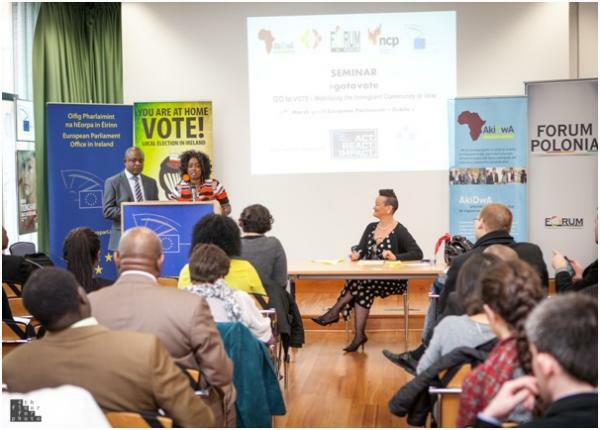 They focus among others in ensuring that racist incidents do not go undocumented, promoting civic participation, creating awareness of issues effecting African’s in Ireland and providing a platform on which these issues may be discussed and addressed. If you are interested in the work of the Africa Centre, you can visit their website or at their offices on 9 Abbey Street. Are you in need of translation from African languages in Dublin or Ireland; such as Swahili, Tamil or Somali? Visit www.instantranslation.ie to check our range of languages and various translation services.